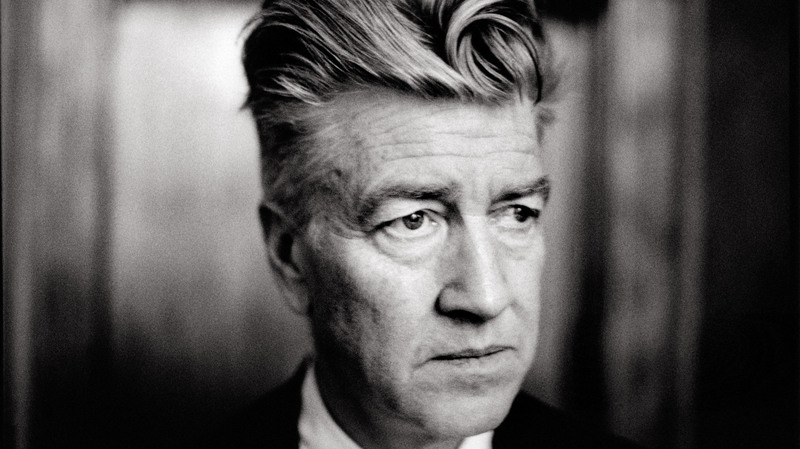 David Lynch—film and television director, painter, photographer, actor, musician—is one of the most creative people I know. (Well, I don’t know him personally, but you know what I mean.) So how does he do all of this? As far as I can tell, it all has something to do with catching fish and not listening to clowns. Recently, I’ve been trying to put a finger to a feeling. Actually, by doing more of my own work and regularly showing it to people, I’ve been poking that feeling pretty hard. I guess I want to coax it into the light. The feeling lurks behind a lot of what I do. It spoils. It hampers. It says nasty things. I’ve started calling this feeling my little monster, my nightmare, my limit. On top of this, clowns are scary because their appearance feels like an ugly and dysmorphic distortion of human norms: the garish clothes and hair with the saturation turned up full; the over-sized body parts, especially the big red nose and the extra large feet in large shoes; the often conflicting emotions painted large on a blank white face—an over-sized smile beneath mock crying eyes. For Lynch, being creative is like trying to catch a fish, requiring the same patience and stick-to-it-ness as it does to catch real fish. "The beautiful thing is that when you catch one fish, even if it’s a little fish—a fragment of an idea—that fish will draw in other fish, and they’ll hook onto it. Then you’re on your way. Soon there are more and more fragments, and the whole thing emerges." But the trick for me, and for a lot of people I guess, is to get into a space where you can do your work unhindered by preemptive feelings of shame. To be able to listen and give full attention to the work, not the worry. So, I guess if you could turn this all into a catchphrase, or motto in Latin, it would be something like: Carpe diem, carpe carpum. Cave maccus. Seize the day, seize the fish. Beware the clown. And in the future, for me—I do like the idea that every time I have a negative thought I should add a comic sound to it. 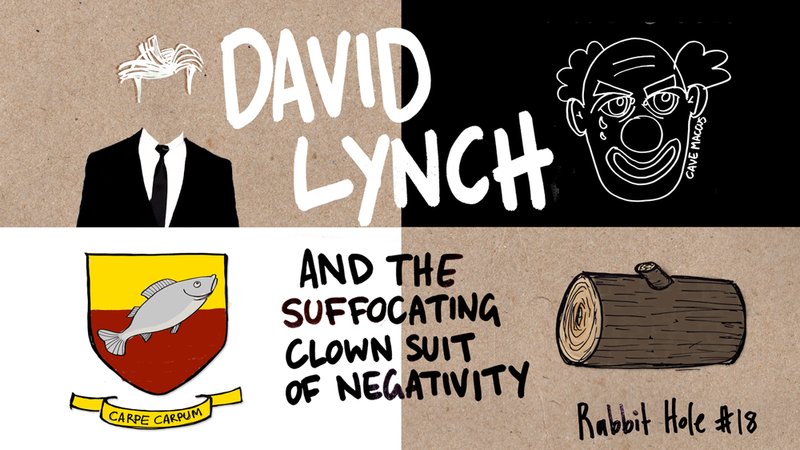 You might also like,Rabbit Hole #17—Five things you might not know about David Lynch.